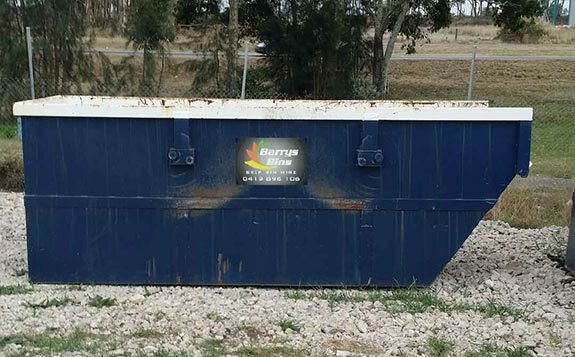 Our bins are perfect for anything from a clean out of smaller to larger house & business items. 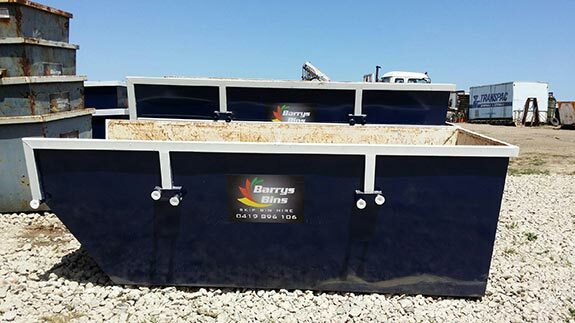 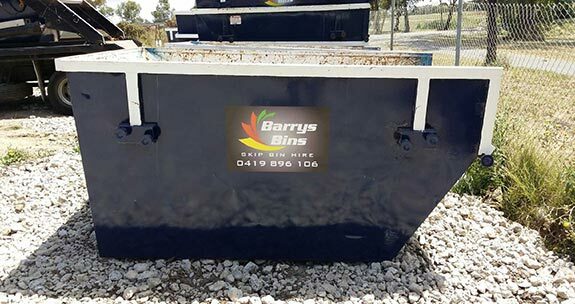 Please read the bin specifications to see which bin best suits your needs, also check the prohibited and conditional items. 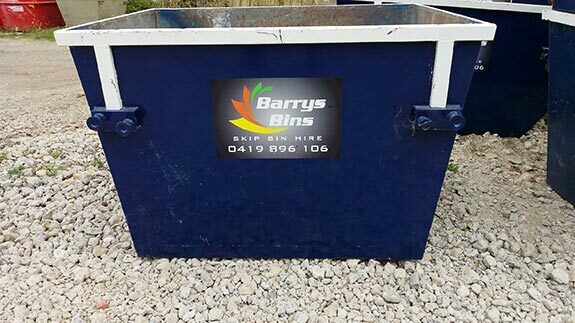 To book a bin online click the button below and follow the steps.